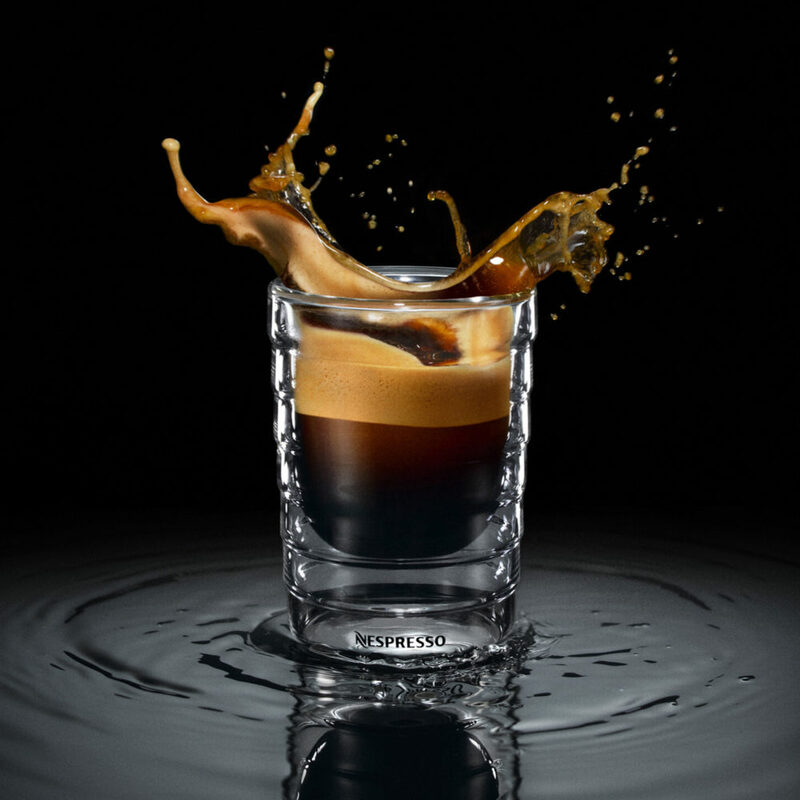 Blédina has always stood by every generation of parents, supporting them in their everyday life and offering trustworthy products to their babies. 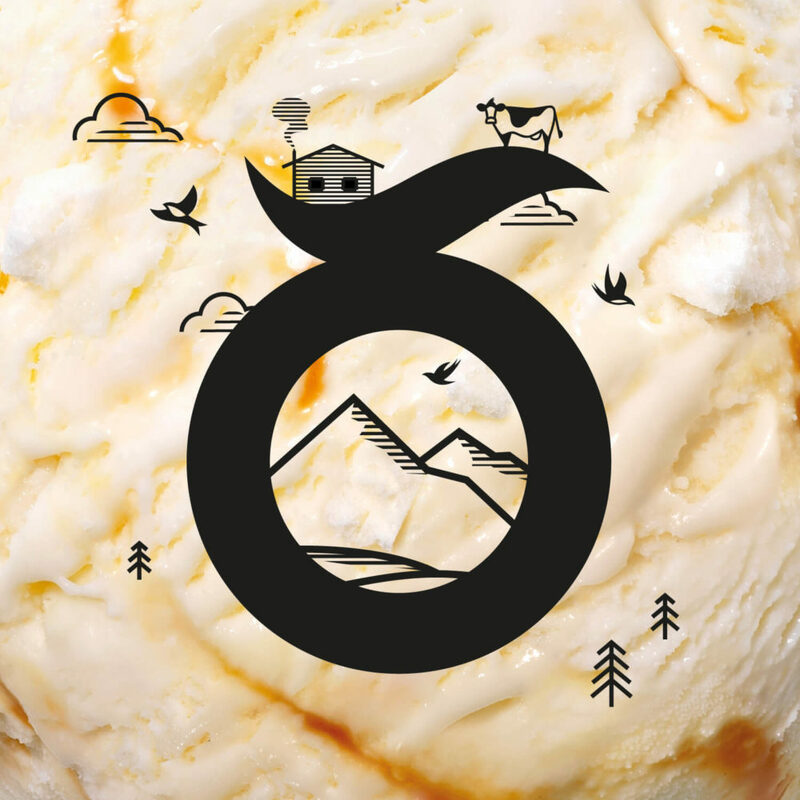 FutureBrand has been helping Blédina deliver on this commitment with the creation of a new organic brand. 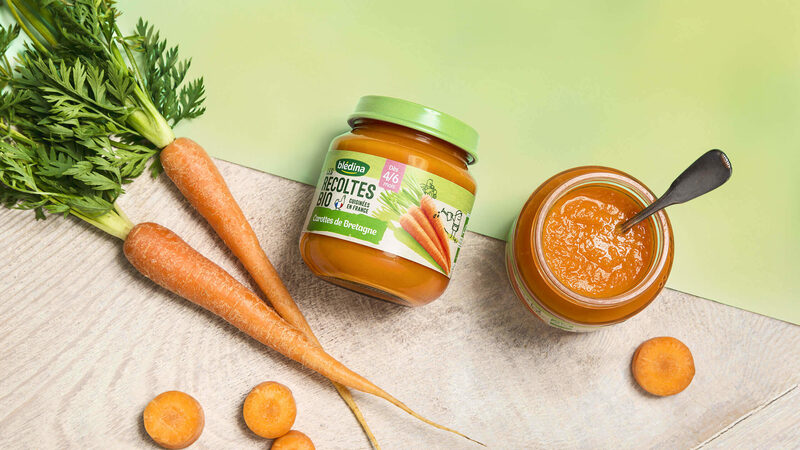 More consumers than ever believe that feeding their babies should be a joyful bonding experience, whilst upholding their values of respect and sustainability for the planet. Values that they want to transmit to future generations. 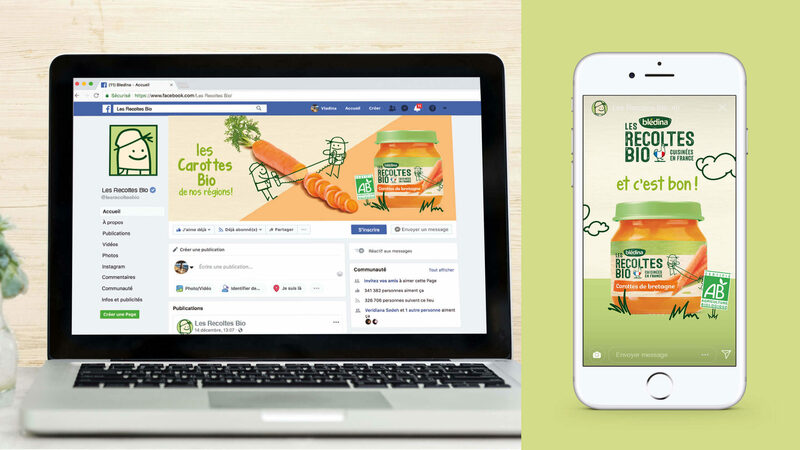 To live up to its commitments towards parents, Bledina wanted to make a meaningful contribution to the organic baby food revolution in retail and on-shelf, entrusting FutureBrand to bring to life this new chapter of its history. 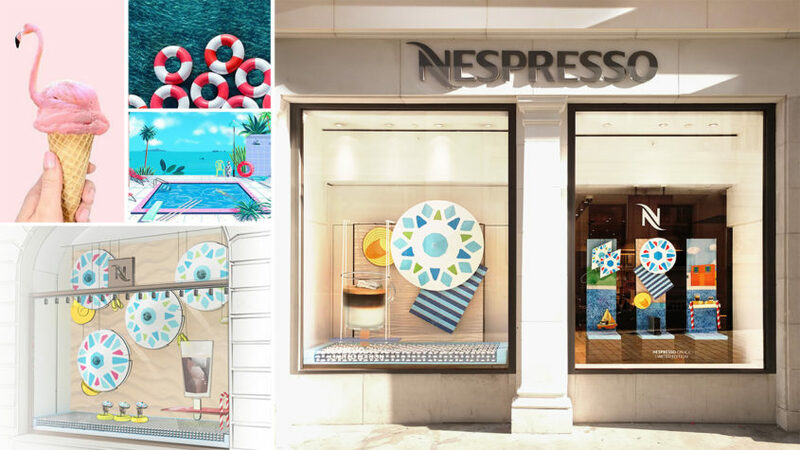 We helped shape a unique identity for Blédina, challenging their role within the category and defining a design strategy that led to the creation of a new brand, with robust and original graphical codes at the service of powerful brand storytelling. 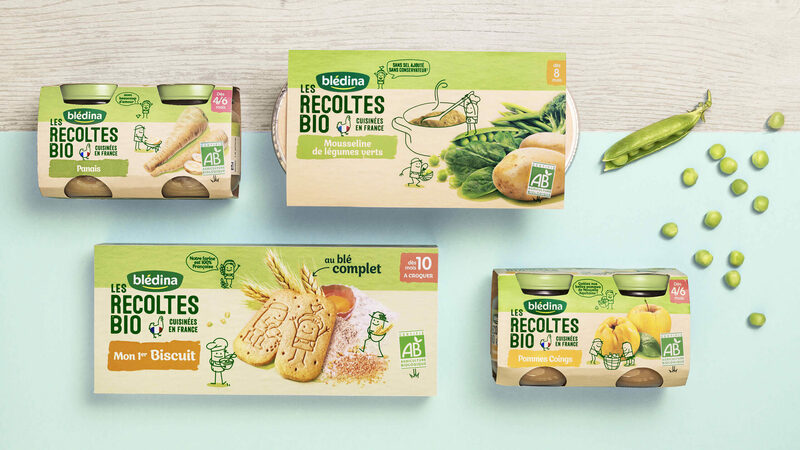 Coming up with the new name, visual identity, tone of voice and all the ingredients of required for rich storytelling, FutureBrand created a full brand universe for this new organic brand: Les Récoltes Bio by Blédina. 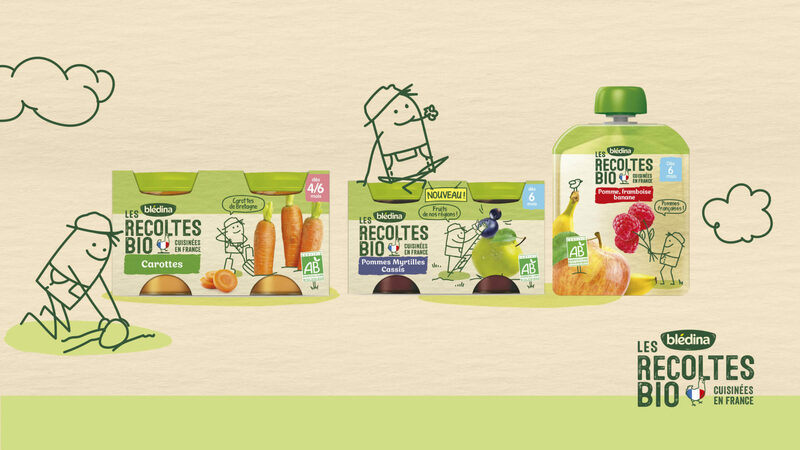 Les Récoltes Bio pays tribute to the best harvests that nature can provide and to a whole community of farmers committed to providing an environmentally friendly range of baby food solutions, without any compromise on taste. 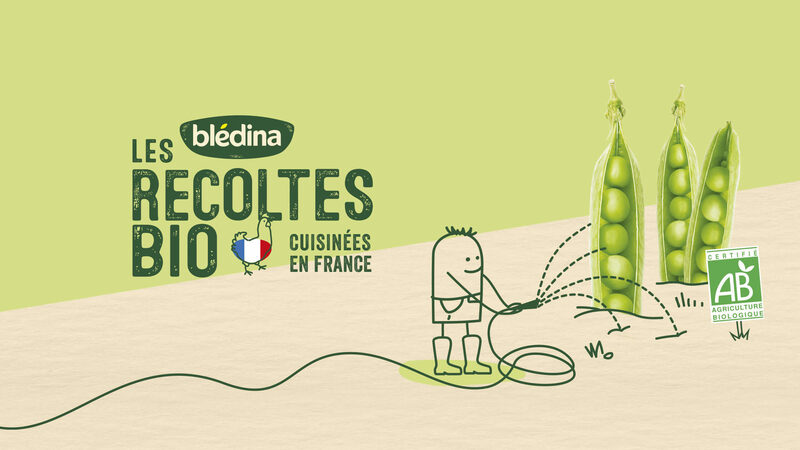 Les Récoltes Bio by Blédina won Gold in the Global Branding Category in the 2018 TopCom Awards.